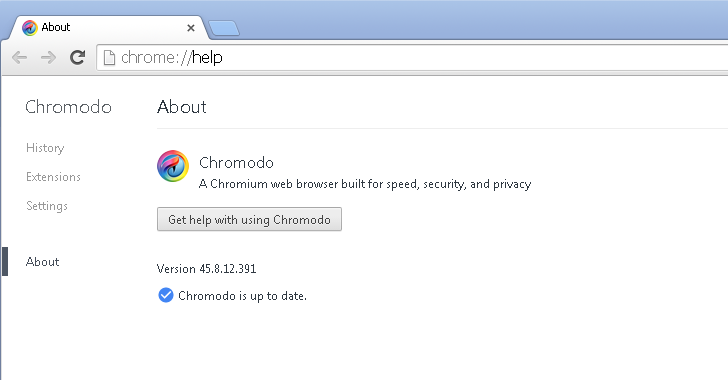 First of all, make sure whether your default browser had been changed to “Chromodo” — a free browser offered by Comodo Antivirus. If your head node is “Yes,” then you could be at risk! And secondly, the main security concern about Comodo Antivirus is that the Chromodo browser has ‘Same Origin Policy’ (SOP) disabled by default. 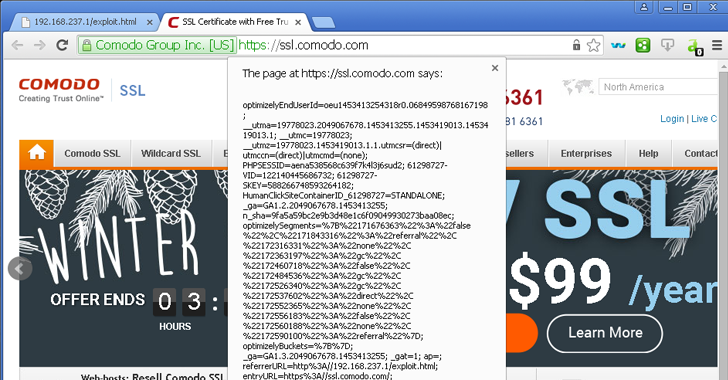 Google’s security researcher Tavis Ormandy, recently shouted at Comodo for disabling SOP by default in its browser settings that violates one of the strongest browser security policy. Moreover, this is a total unethical movement to change default browser settings without users’ knowledge. Same Origin Policy (SOP) is one of the browser security policies that permits scripts running in a web browser to only make requests to pages on the same domain. If enabled, Same Origin Policy will prevent malicious scripts on one page from obtaining access to sensitive data on another web page. To understand this, assume you are logged into Facebook and somehow visits a malicious website in another tab. With SOP disabled, various malicious script files on that website could take over the control of your Facebook profile, allowing malicious actors to compromise your account with access to your private messages, post status updates, etc. Perform malicious actions through script code. Even Replace trusted websites with attacker-created HTML design.